Crockett, Texas- The World Championship Fiddlers Festival of Crockett, Texas returns to its roots as an outdoor event on Saturday, October 25, 2014 in the Davy Crockett Memorial Park in Crockett. 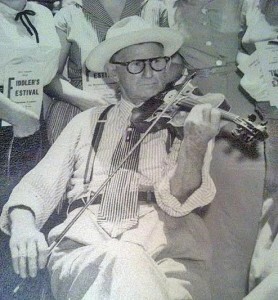 Fiddlers of all ages will compete for the World Championship title. In addition to the fiddling competition, the audience will enjoy other quality entertainment throughout the day. The Jaycees sponsored the event after World War II, and then the Beta Sigma Phi Sorority took the oversight. The Chamber of Commerce, which held the festival in recent years, has relinquished its responsibility to a nonprofit organization whose sole goal is to perpetuate this piece of Houston County’s heritage. 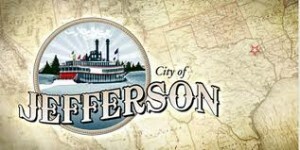 Admission to the audience was free in the early years until the move to the Civic Center. In keeping with tradition, there will no longer be a cost to attend and there is no registration fee for the fiddler contestants. Food will be available under the “Old Pavilion.” Various arts and crafts booths will be there also. If you wish to obtain a booth to sell your wares, excluding food vendors, you may pick up vendor booth applications from Joni Clonts at the Moosehead Café or call Joni at 936-222-6707. “All we want out of this is to preserve this event which is a part of us, the people of our town and county,” stated Charles Arnold, co-chairman of the Fiddlers Festival group. Please contact Charles Arnold at 936-544-2089 or Jacque Fleming at 281-615-5135 for more information on the event or LIKE us on Facebook at https://www.facebook.com/worldchampionshipfiddlersfest where up-to-date and pertinent information will be posted regularly. 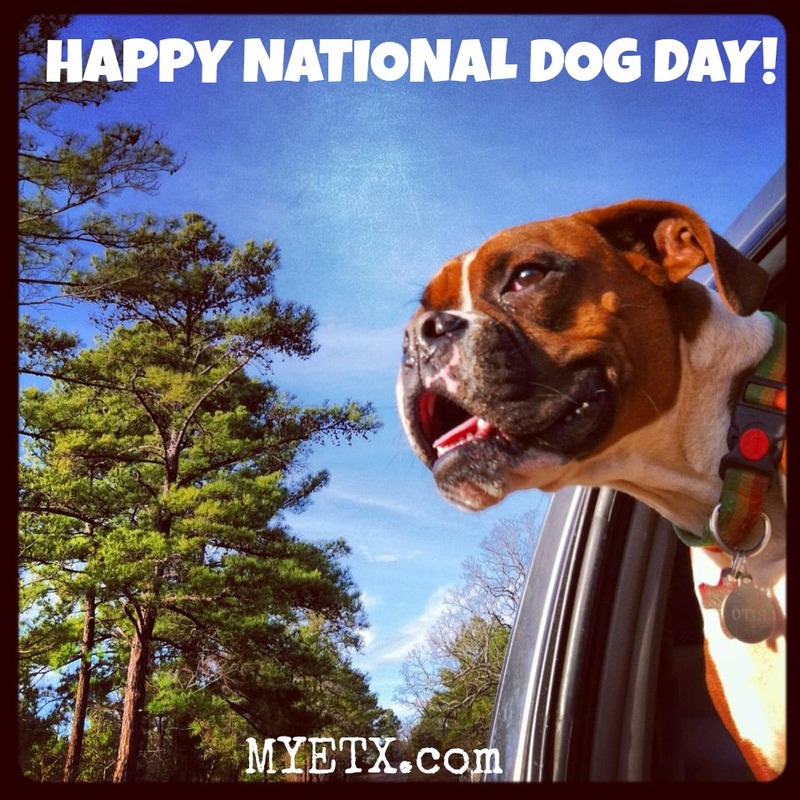 August 26, is National Dog Day! 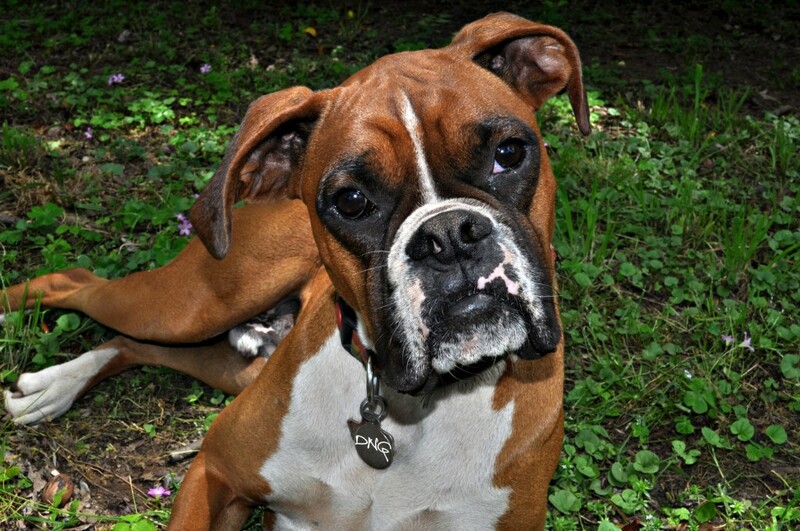 National Dog Day began in 2004 to recognize the massive number of shelter pets in need of homes as an effort to encourage adoption. If you are looking to add to your fur family, or even starting one please consider adoption from a local shelter in East Texas.